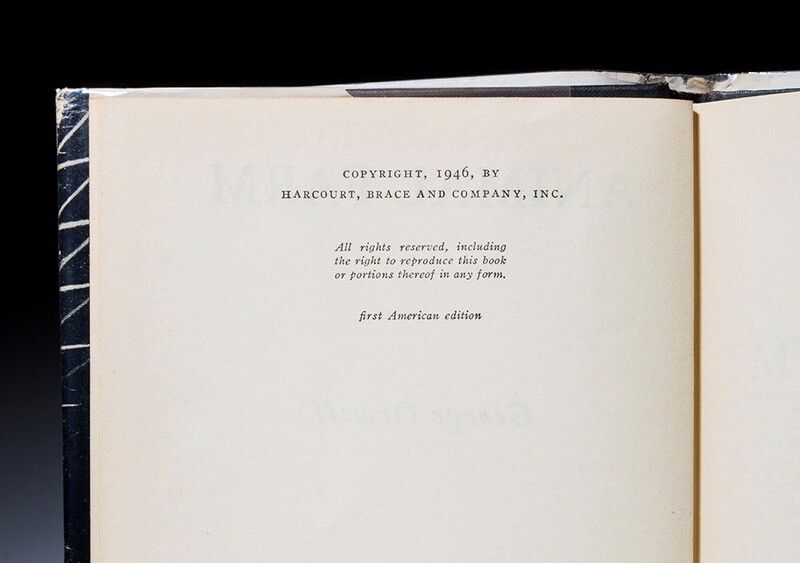 Octavo, 118pp. 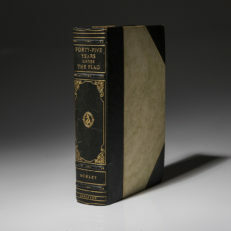 Black cloth, title on spine lightly worn, wear at edges. 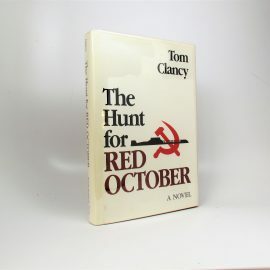 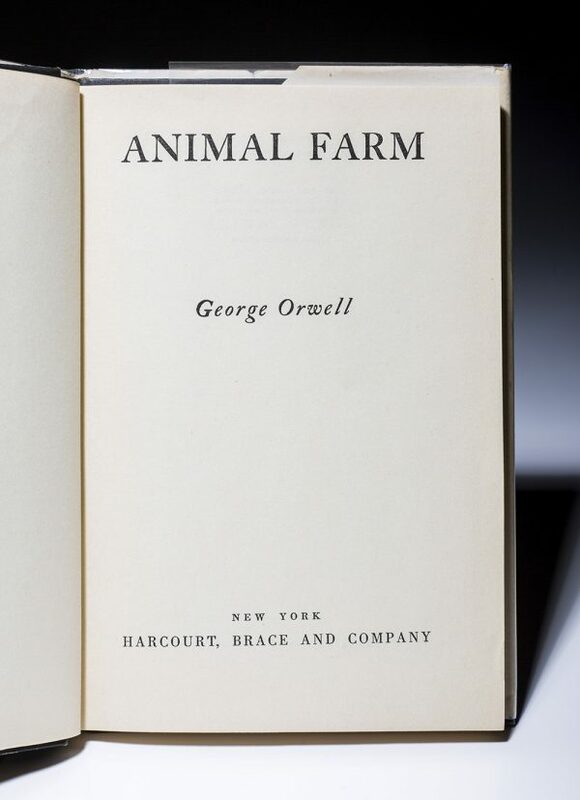 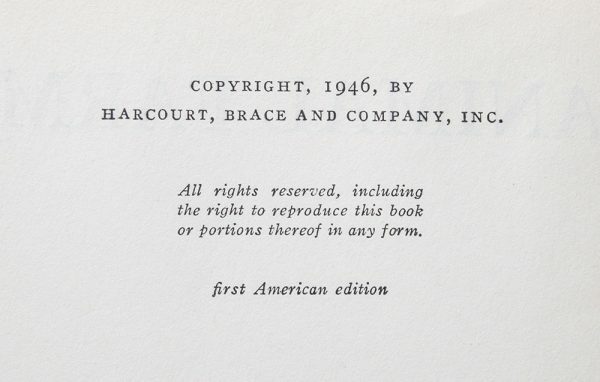 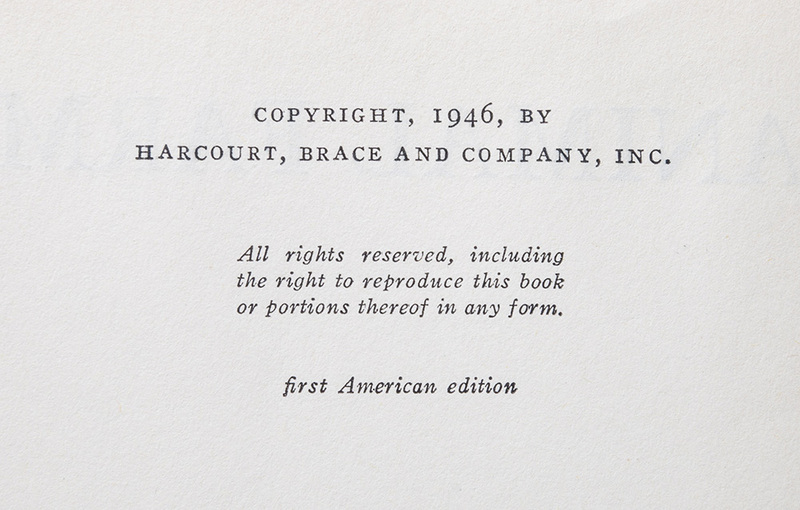 Stated “first american edition” on copyright page. 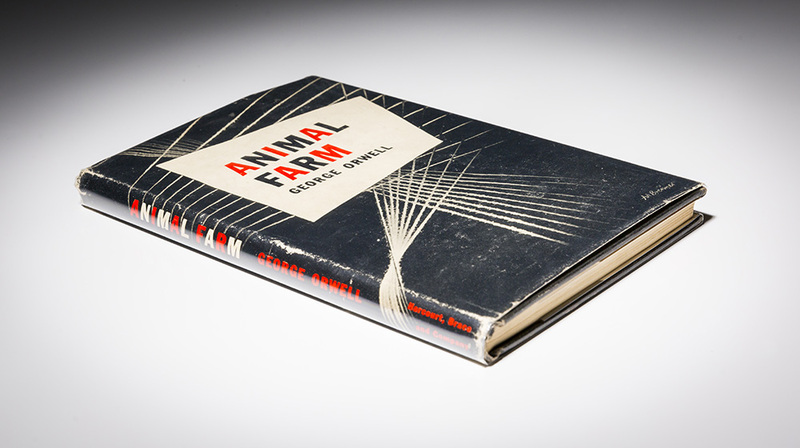 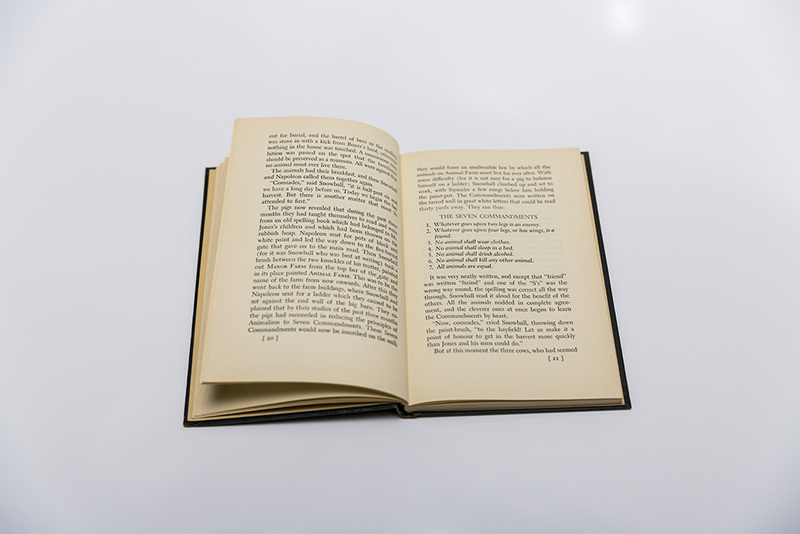 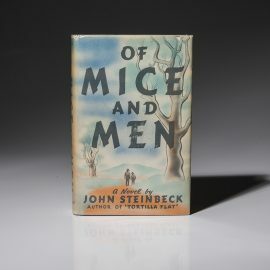 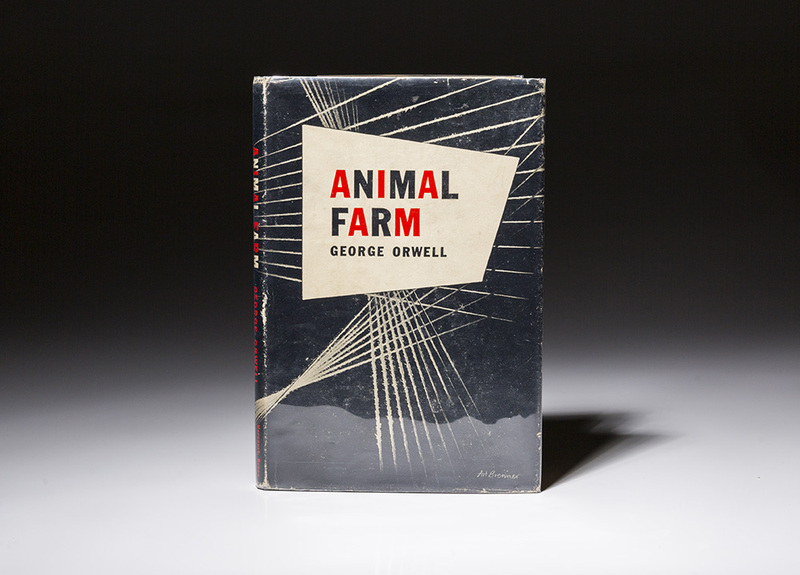 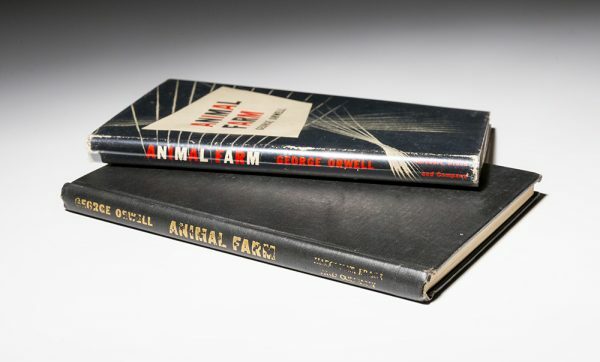 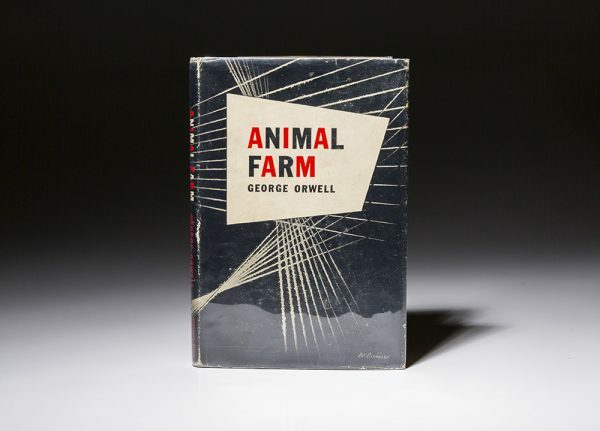 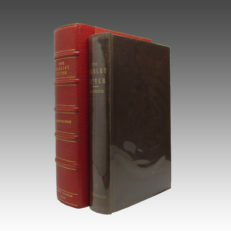 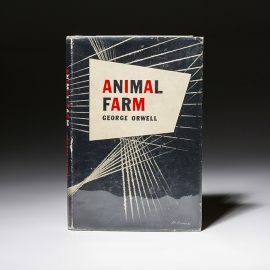 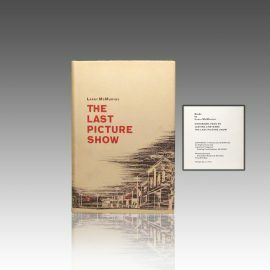 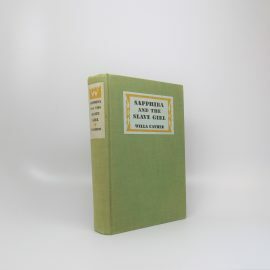 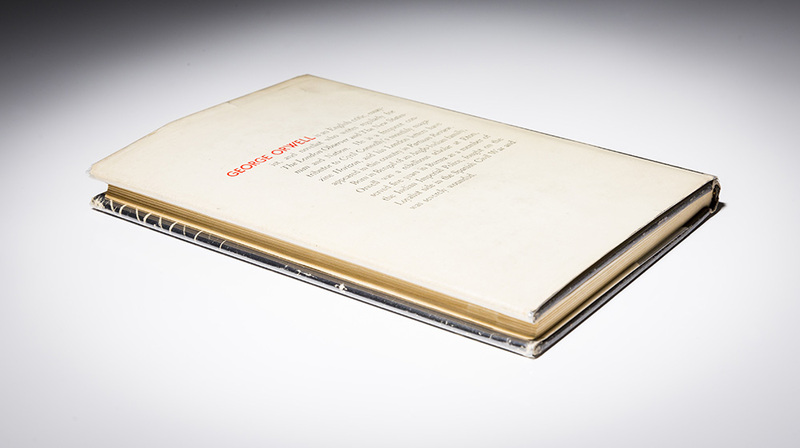 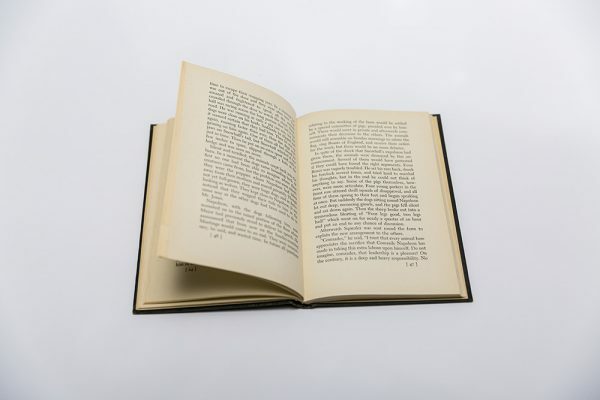 Publishers first edition dust jacket, price clipped, lacking “Printed in USA” on rear flap, wear at edges, wear to top edge at spine, some fading to black.